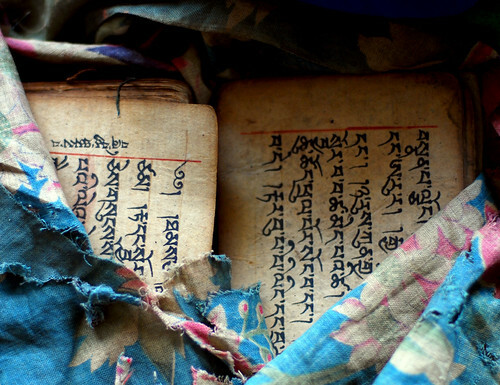 Books from Bhutan. I think they’re about herbal homeopathic remedies. At the Folklife Festival in Washington, DC. Despite its scientific name (Anemopsis californica), yerba mansa is native to the American southwest, primarily in New Mexico. 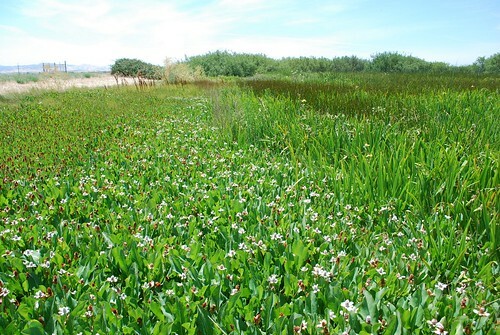 It now grows well in wet, marshy areas like the Delta. Though there is no documentation of it having a sedative effect, it is sold as a tincture similar to echinacea by some herbal remedy companies.